Are you leveraging offset print for the future? ​We'd still love to send you a poster. Just fill out the form to your right and we'll ship one out to you right away free of charge. ​We've been saying "Commit to Print" for years now and we stand by that statement. 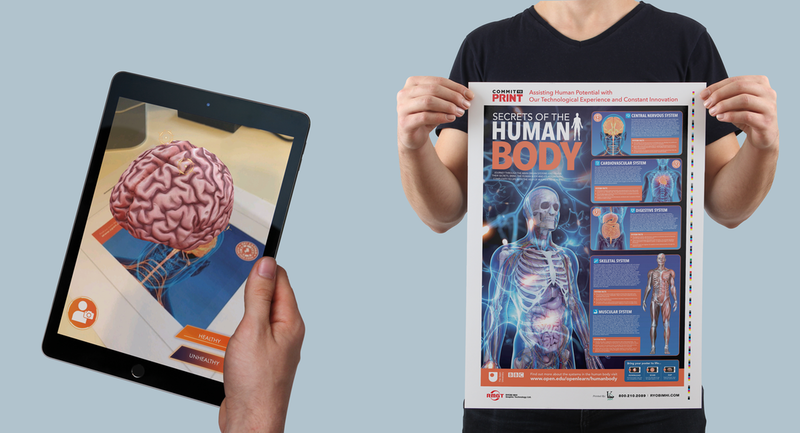 See a glimpse of what print will be able to accomplish now and in the future with the advent of Augmented Reality. Want to see what Frank Romano thinks of the future of print? Just follow these three steps. 1.) Download the ZAPPAR app onto your phone or tablet. 2.) Print out the file that you'll see of Frank's Banner. 3.) 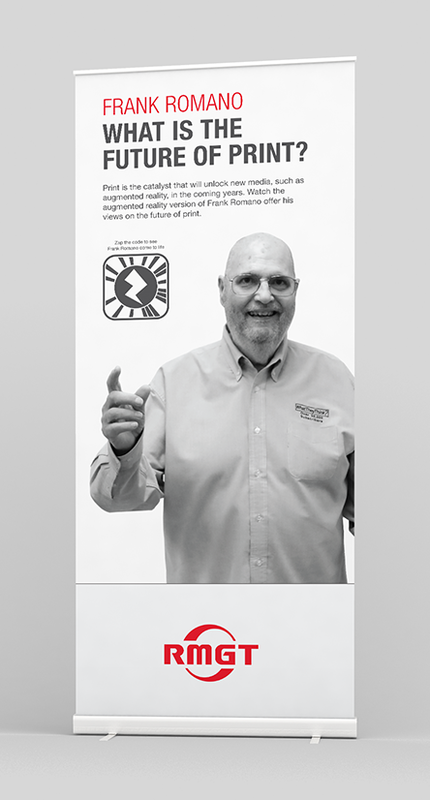 Scan the printout with the ZAPPAR app on your phone and see what he has to say about print.